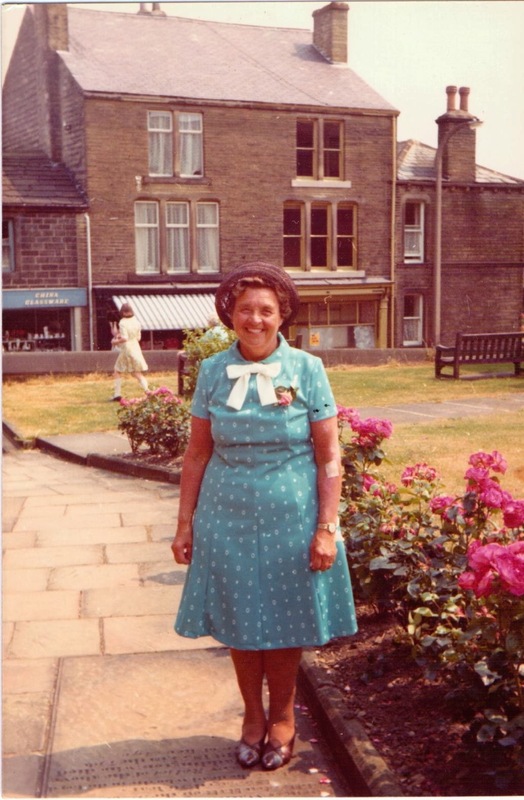 One of Silsden's most familiar figures, Mrs Winnie Barker, died on October 8, aged 93, after a lifetime of community service. Best known as a Methodist Sunday School teacher for almost three-quarters of century, Winnie was also a regular volunteer at Aire View Infants School and active in numerous local groups, such as the horticultural and civic societies. Winnie is pictured above in the 1970s and on the right four years ago.